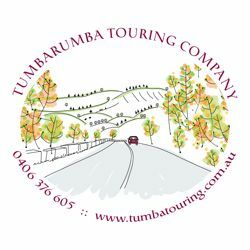 Welcome to Tumbarumba Touring Company! Our new Web page is under development. 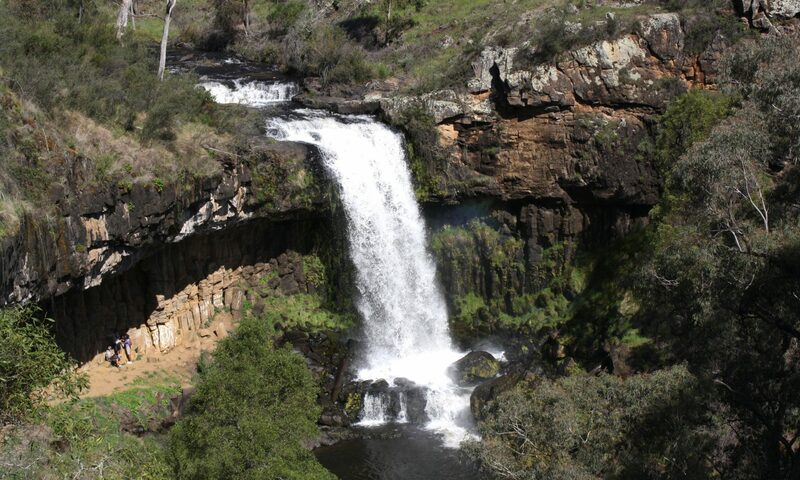 In the mean time follow us on Facebook for what’s on offer, our latest tour itineraries and information.